A bed space on one of our five bunk beds. 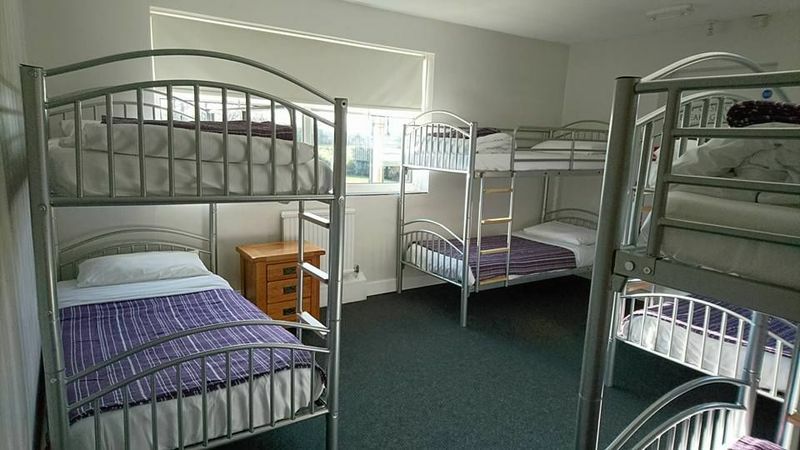 Our dorm room has five bunk beds - perfect for school trips! We only have one dorm room so due to increased demand it is male only.